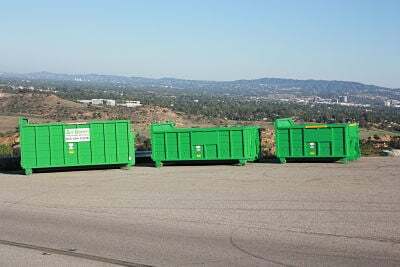 If you’re looking for affordable dumpster rentals in La Canada-Flintridge, CA, for your home or business needs, The Green Dumpster will have the solution for you. If you need dumpster rentals in La Canada-Flintridge, CA, for your home or business needs, don’t hesitate to contact us. Call us at (818) 404-5865 or email ggjunkremoval@gmail.com today to ask any questions you may have or to schedule your rental.